We have been moving families to and from Europe for many years and can make your move abroad a Happy Experience. Moving anywhere can be a very stressful time, especially when your move is to another Country but with our dedicated team, we can help you every step of the way. Your first decision is to decide what you need to take with you. For instance, many properties in Spain come fully furnished so you may not need to take your furniture with you, so cutting down the cost of transport. If the property is not fully furnished, you may decide that your English furniture will not fit into a European style home. Maybe you can arrange a house clearance and use the money to buy new in your new home! We can take full or part loads and the amount you pay is calculated in cubic meters. In other words, how much space your items will take in the van. 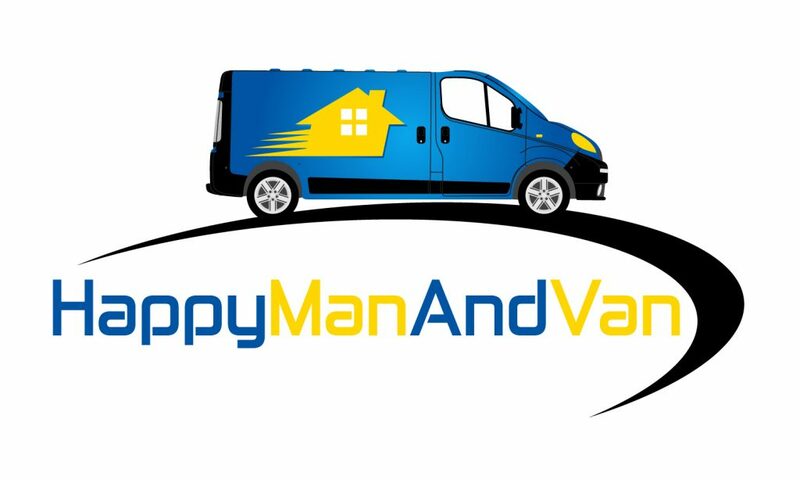 We always collect and deliver using the same van which carries blankets, straps and buble wrap to protect your valuables on the long journey to your new home. So give us a ring now and let us plan with you your next step to a Happy Move Abroad.